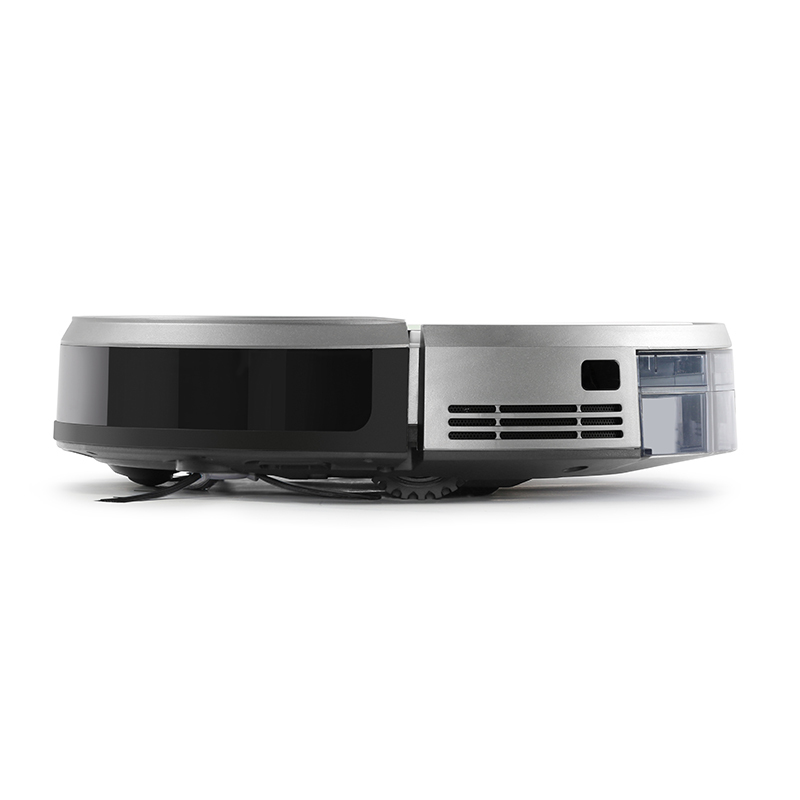 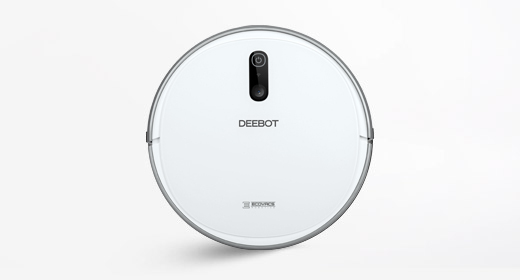 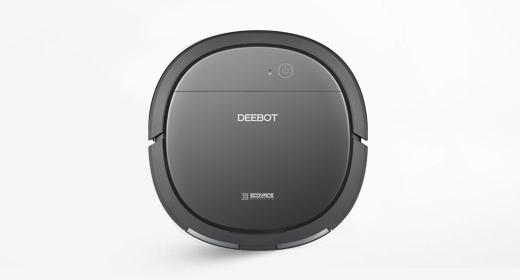 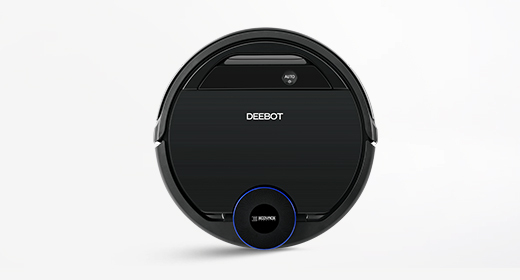 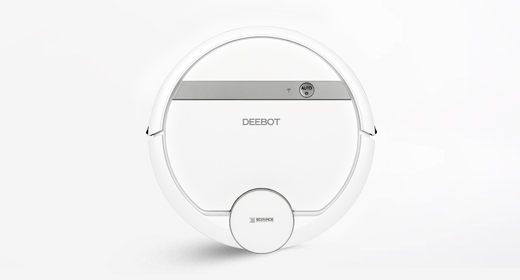 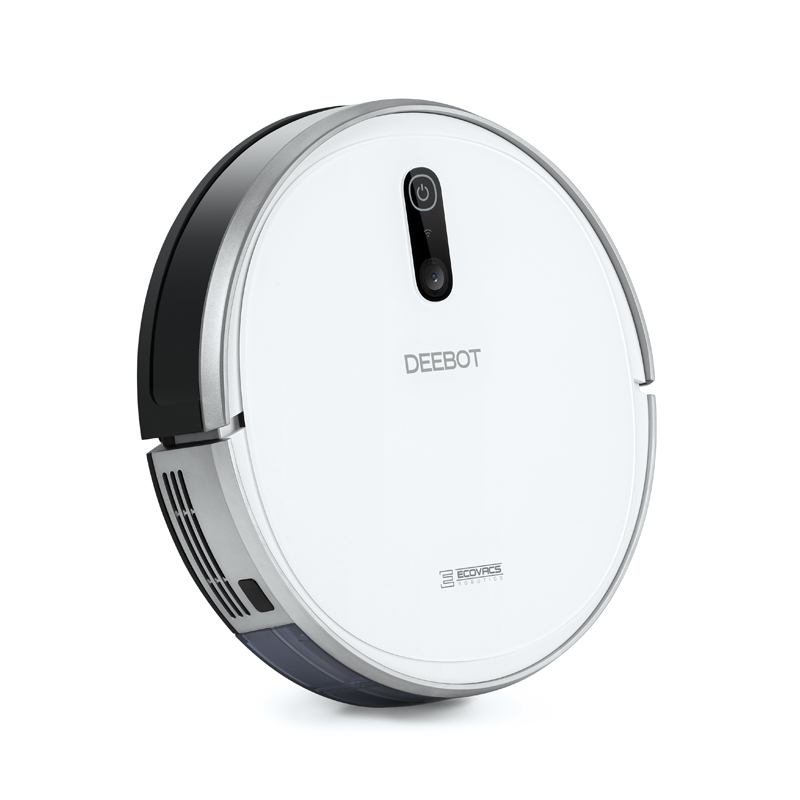 If you‘re looking for a state-of-the-art device to provide the ultimate cleaning performance, the DEEBOT 710 is what you need. 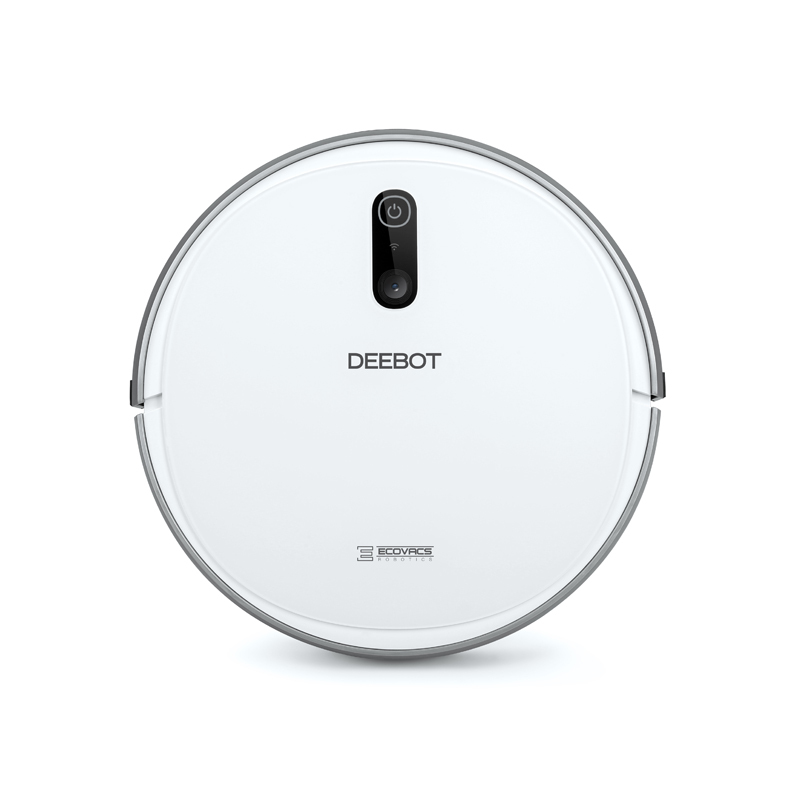 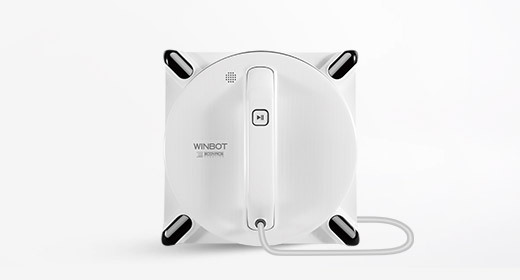 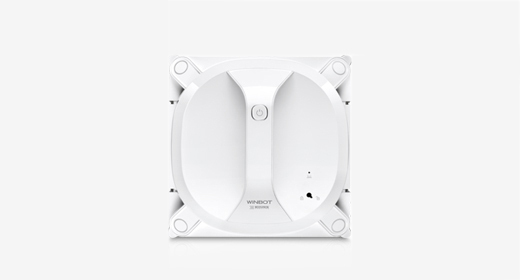 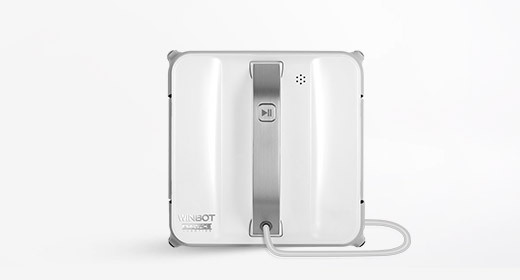 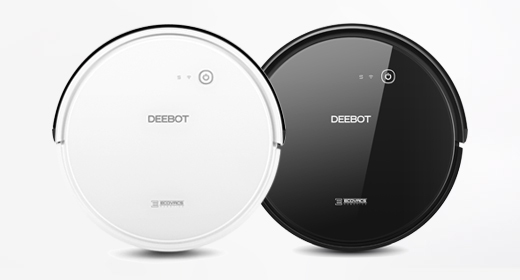 Equipped with powerful functions, including Smart Navi™ 2.0 Navigation Technology, the DEEBOT 710 ensures your home is cleaned thoroughly, efficiently and reliably. 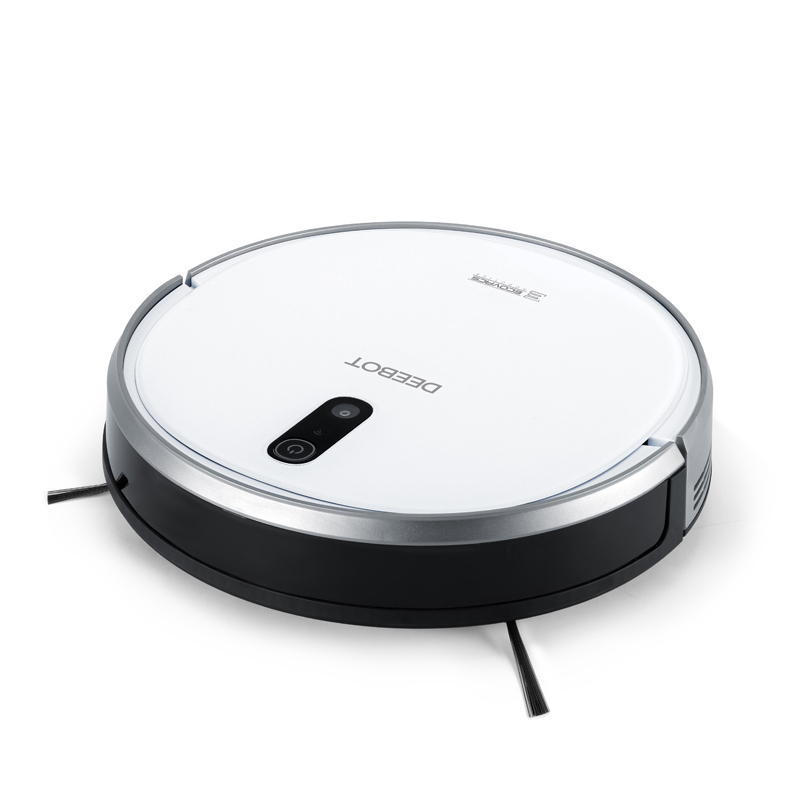 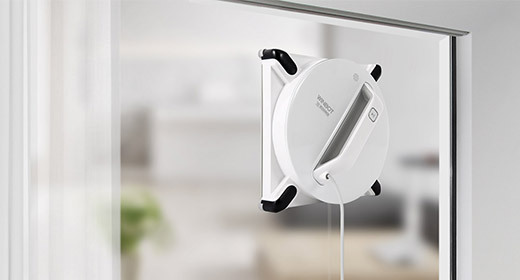 This handy helper comes with a host of cutting-edge features that will make you quickly forget those annoying days of manual cleaning. 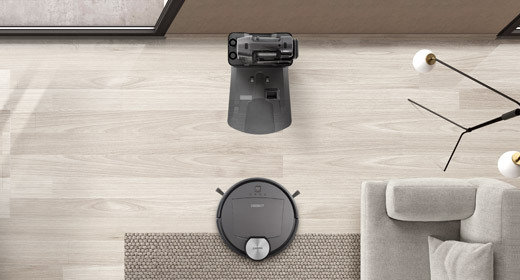 Now you can sit back and relax, while your DEEBOT takes cleaning to the next level with its strong suction power for demanding areas as well as its high-efficiency filter for pleasant indoor air.